Girl Power! Celebrate your authentic self and the strength and spirit of being a girl in this free Girl Empowerment Book Club! 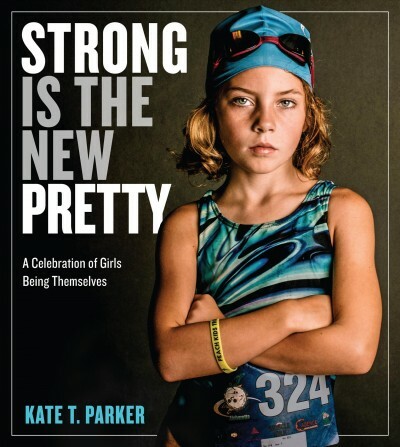 Join Sophie & Rachelle, RMHS National Honor Society members, as they lead interactive discussions and activities centered around the best-selling book Strong is the New Pretty: A Celebration of Girls Being Themselves by photographer Kate T. Parker. This club will meet for 8 consecutive weeks beginning Tuesday, October 30, with activities building upon each other. Attendance for all 8 sessions is strongly encouraged. For girls in grades 4-6 only and those who have not previously participated. Registration required and space is limited, with preference given to Reading residents. Registration opens October 2.